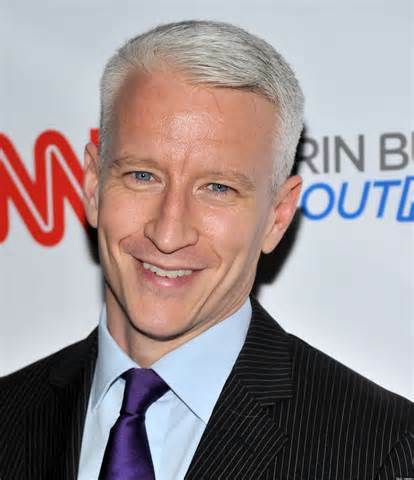 Anderson Cooper on his Anderson Cooper 360 show on CNN on Monday night had a riveting interview with one of the civilians who got shot during the horrific hate attack on the Dallas police. Shetamia Taylor and her sons gave an amazing story of the courage and heroism of the Dallas police officers that every American needs to see. More interviews like this is what will bring our country together. Anderson Cooper asked her near the end of the interview of a conflicting feeling of emotions she must have had as she took her sons to attend this protest against police only to describe the love she had for the police in saving her life and protecting her children. "Mia" told Anderson she never went there to protest the police, only to show her sons unity in the African American community coming together in a peaceful way. She said she would never protest the police as she has always had admiration for them. 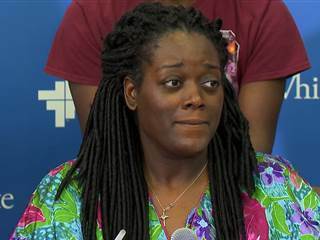 Thank you Anderson Cooper for doing this interview with this wonderful lady and God Bless Shetamia Taylor and her family and all of the Dallas police officers risking their lives, and many who gave their lives, on that sad day for America.